This famous (infamous?) 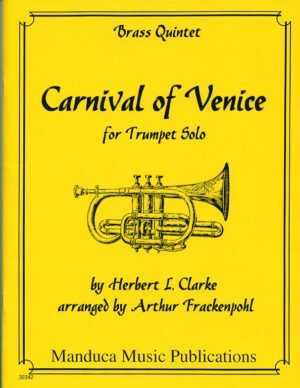 set of variations makes a great addition to any brass quintet program. This famous (infamous?) 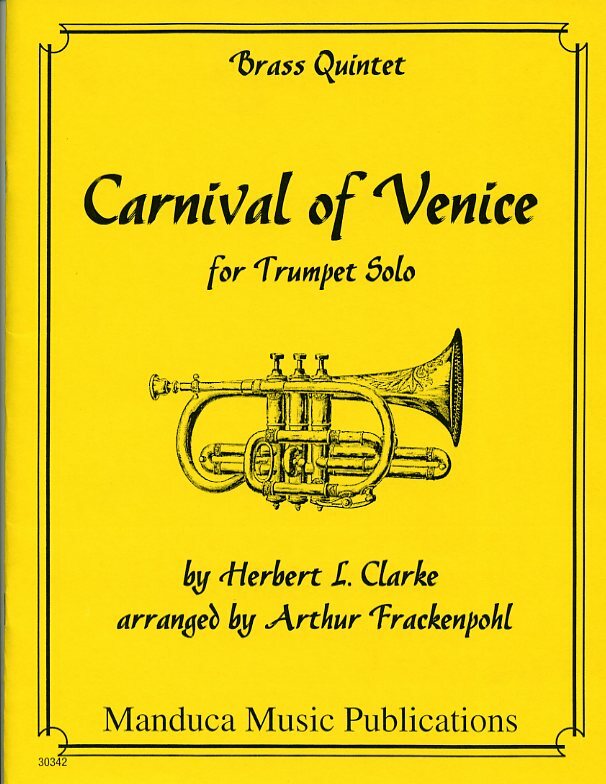 set of variations makes a great addition to any brass quintet program. Frackenpohl, a masterful arranger, has rescored the accompaniment masterfully for brass quintet. A great feature for your quintet’s trumpet player.